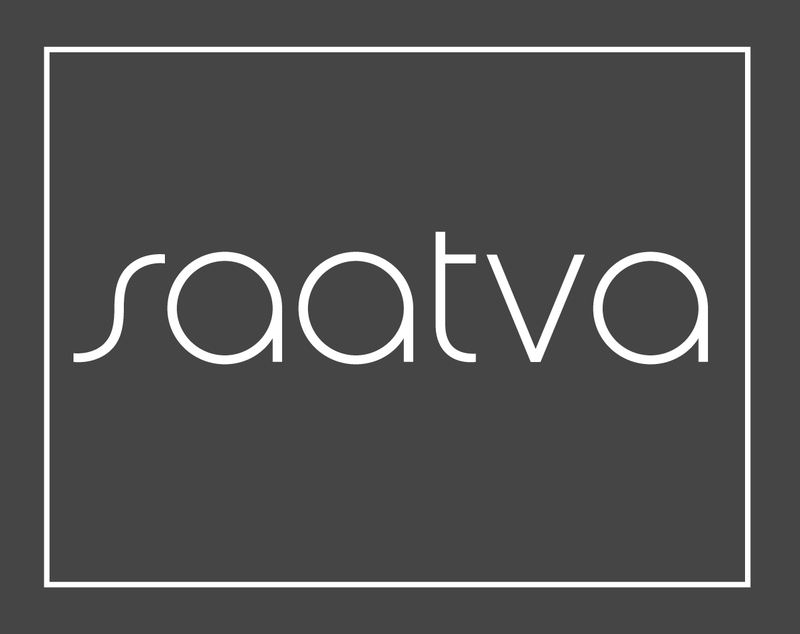 Welcome to my mattress reviews page 🙂 If you find value here, please use my referral links and keep me on the bed! It won’t cost you anything (in fact you’ll usually get a discount! ), and I’ll get a small commission, which is much appreciated. Thanks so much for being here, and I hope I help you find your perfect mattress! 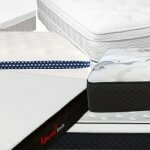 As you can probably see, there’s a huge selection of memory foam bed brands and the list keeps growing. Memory foams are excellent at providing cushioning support and pressure point relief and are generally a great option for sleepers who want a pronounced “hug” from their bed. As its name suggests, hybrid mattresses are made from a combination of foams and innerspring, bringing together the best of both worlds, so to speak. Hybrids are able to address different issues lacking in one particular material, so when they’re made right, you really do get the best of the best. Latex is ideal for sleepers who want to keep cool throughout the night and want a sense of buoyancy memory foam can’t give you. They’re great for sleepers who love foam mattresses but hate the sinking feeling that often comes with them. For natural, organic material-lovers, there are a few mattress brands that offer all-natural latex beds made by either Talalay or Dunlop latex. Latex is great for bounce, coolness, contouring, and durability (expect to own your mattress for many years). * Prices include the discounts, and for the most current prices, check the merchant websites. Thinking about a few mattresses already? Compare them here or read my comparisons to see how mattresses stack up against each other in detail. After you decide which mattress you like most, find discount codes here. I can get you $50 to $200 discounts on your next mattress! 1. I firmly (no pun intended) believe there is NO ONE SINGLE BEST PERFECT MATTRESS for everyone! Each of us have our own unique needs and preferences. 2. 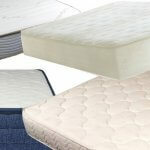 My mattress reviews below are written to help you see if a mattress makes sense for you. My goal is always to help you find the best mattress for you, for the lowest price possible. 3. If there’s a coupon code offered, enter it on the mattress website checkout page to get the discount applied.Some links will add the discounts automatically, so you won’t need to enter the codes. 4. Please use the links found here to support my website and keep me on the bed. 6. I receive mattresses and swag for free to review and I’m always give away free awesome stuff, so subscribe to my email list at the bottom for a chance to get some of it. 7. 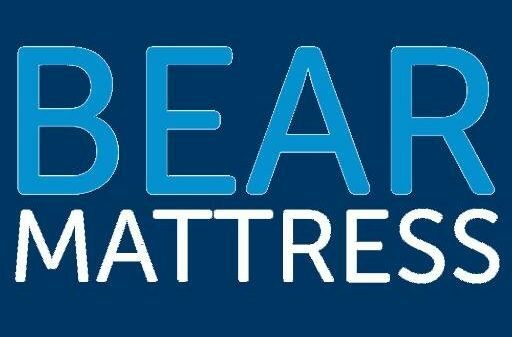 I love hearing from fellow mattress-testers, so please join the conversation and write your own reviews if you’ve slept on any of the beds on here. It’s always good for sleepers to see what other sleepers have to say.